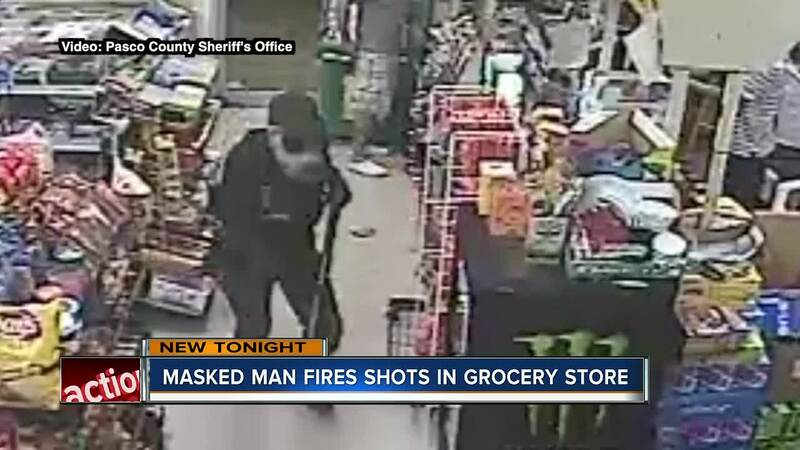 HOLIDAY, Fla. — John Robert Foche was identified and arrested as the masked suspect who used a shotgun to rob a grocery store in Holiday. Security video from the neighborhood helped identify the truck used in the robbery, which then led detectives to Foche. It happened Friday night at 8:57 p.m. at the Beacon Square Grocery at 3332 Moog Rd. 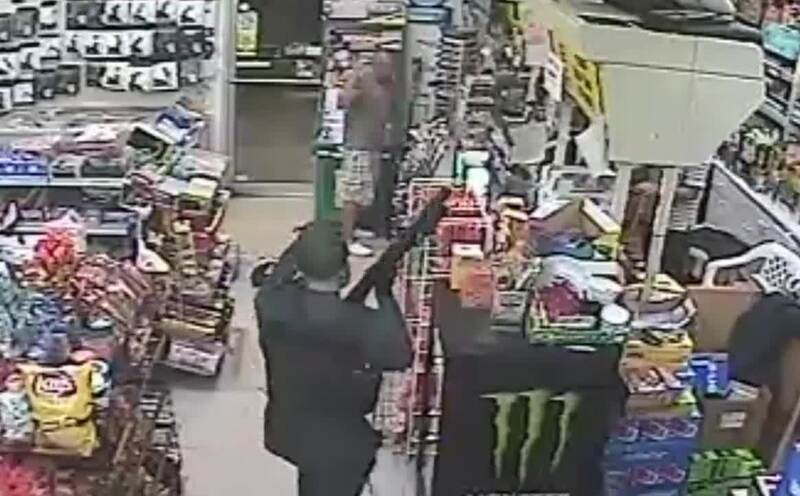 Deputies say a white male suspect entered the store wearing a gas mask and a tactical vest. He got into an altercation with a store employee and customer, then fired a shot into the ceiling. Surveillance shows him taking the cash from the register and running from the store.